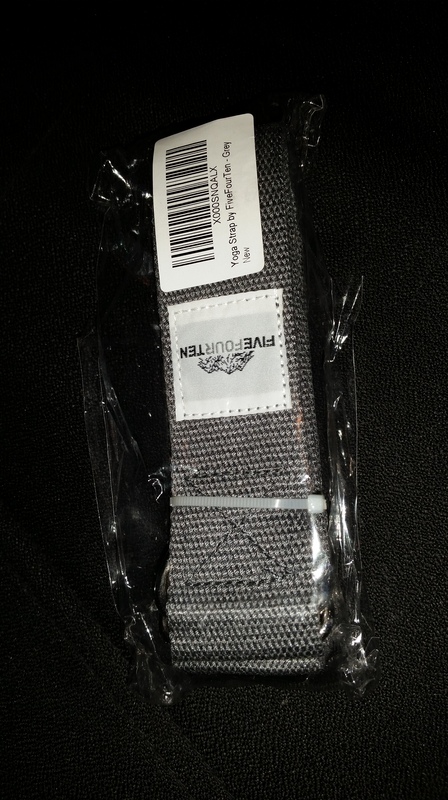 I am a total yoga newbie so this Thick, Yoga Strap by FiveFourTen is perfect for me. Since I suffer from Rheumatoid Arthritis, I found that basic yoga stretches can help ease a lot of the daily joint pain I feel regularly. Lately, I was feeling discouraged because I could not stretch without it hurting. 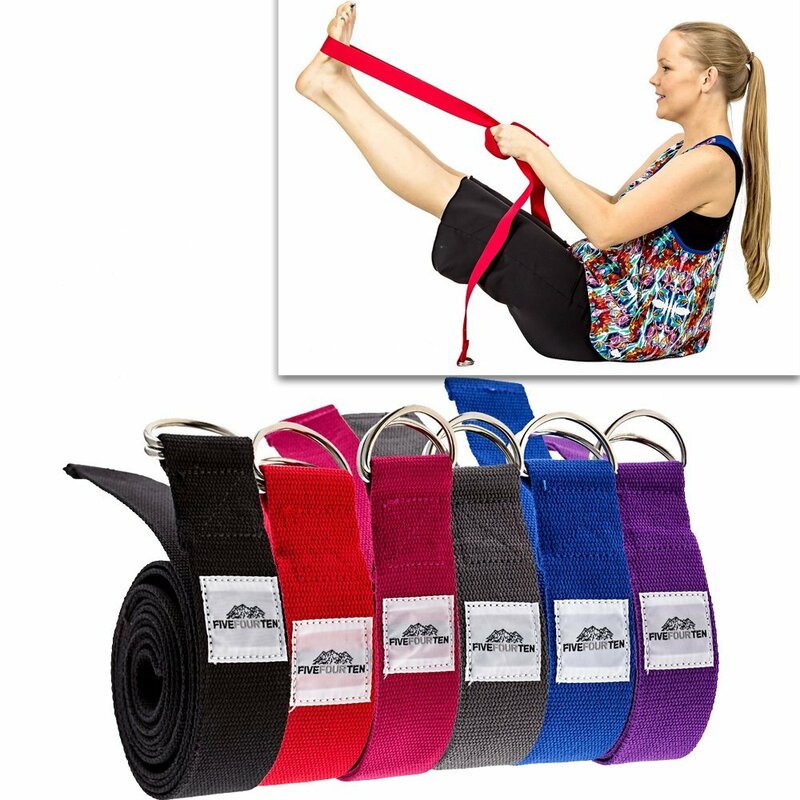 Since obtaining this Yoga Belt, I found it easier to stretch since this provides that extra support I needed to succeed in slowly becoming more flexible. I highly recommended this product to fellow arthritis patients at the support group I attend. Pick yours up on Amazon.